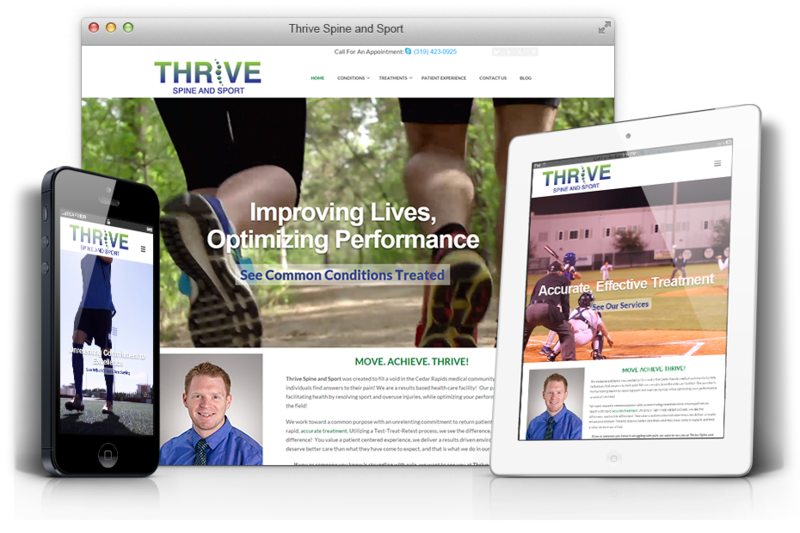 Create your chiropractic and wellness event calendar online! Announce office activities or schedule repeat events for upcoming months. 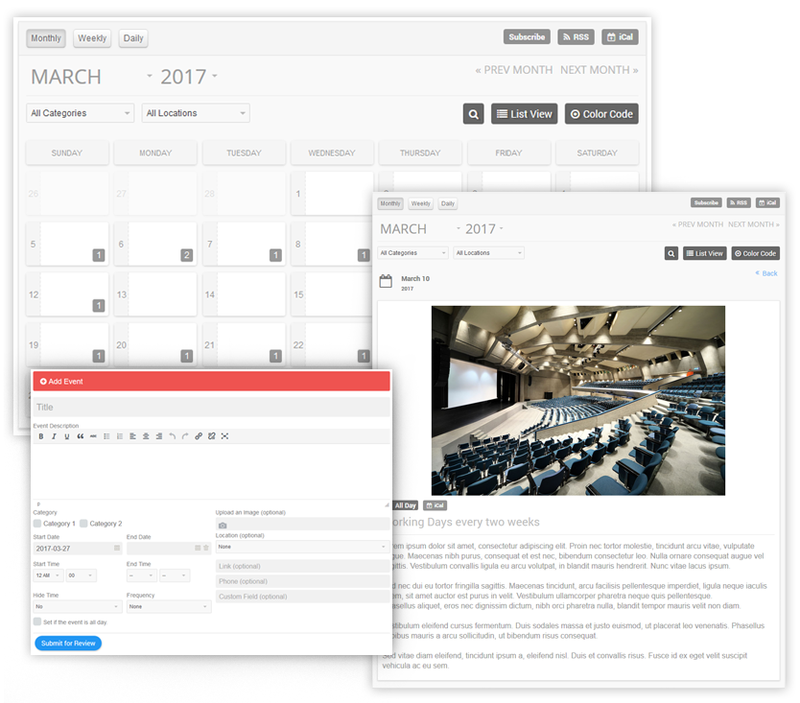 Use 5 minute scheduling increments to display events, monthly specials, fitness classes, lectures, office hours, and pictures clearly with the user-friendly editing panel.